KFTC believes that communities thrive best when ordinary citizens have a voice in shaping their neighborhood, and are valued as decision-makers. As a 33-year-old statewide grassroots organization, we are committed to seeking equitable and sustainable approaches to economic development and neighborhood revitalization that benefit many rather than a few. 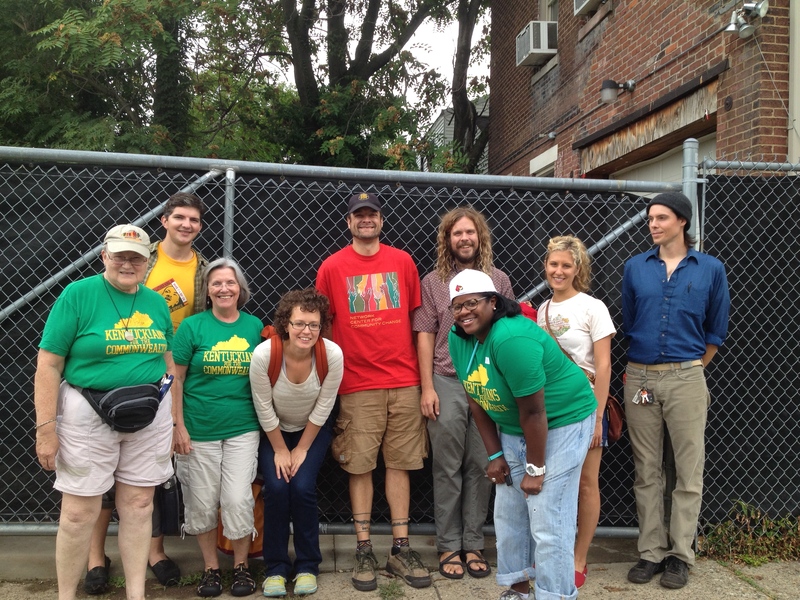 Vision Smoketown began as a volunteer based community-canvassing project conceived after KFTC relocated our Jefferson County office to the Smoketown neighborhood in July 2013. A group of chapter members wanted to understand the desires and needs of Smoketown residents within the changing dynamics of Louisville. 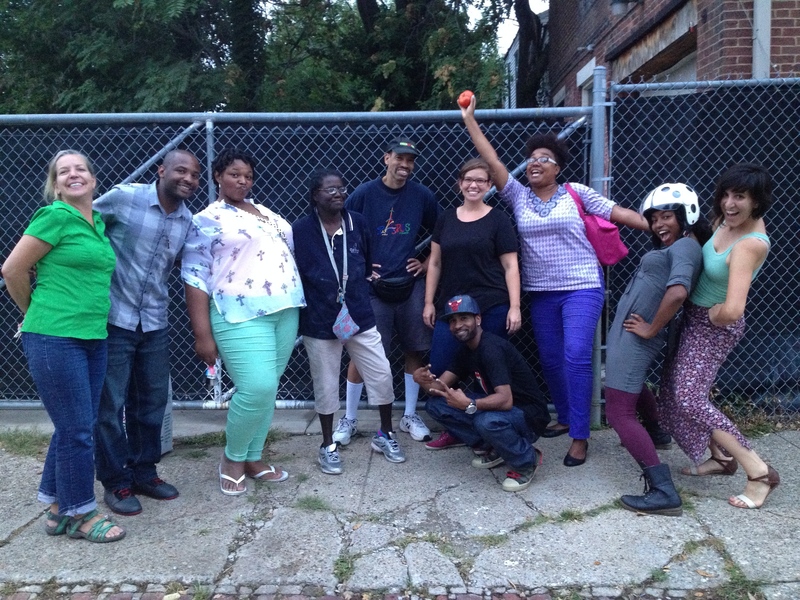 Over the course of four months (May 2014 to August 2014) volunteers went door to door in the Smoketown neighborhood collecting responses to a 51-question survey developed in partnership with Center For Neighborhoods. 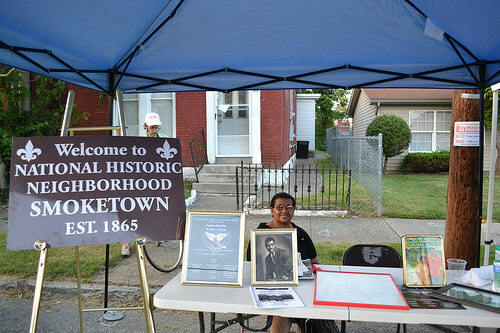 Volunteers collected a total of 140 survey responses and continued building relationship with community members during three Smoketown community cookouts held in the backyard of our office and at the chapter's Smoketown GetDown for Democracy block party held in September 2014. This process has evolved into working with residents in defining problems and issues to develop strategies that bring positive changes in the neighborhood and everyday lives. 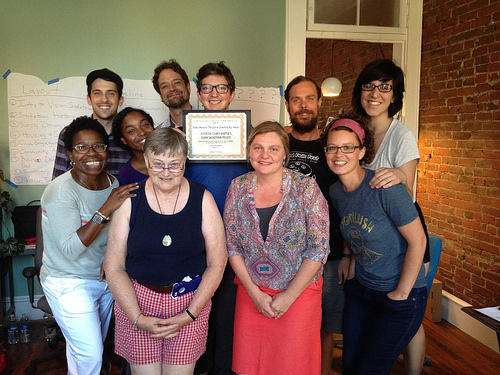 KFTC believes that providing a means to convey a community voice can lead to a more collaborative community vision and will develop future neighborhood leaders. 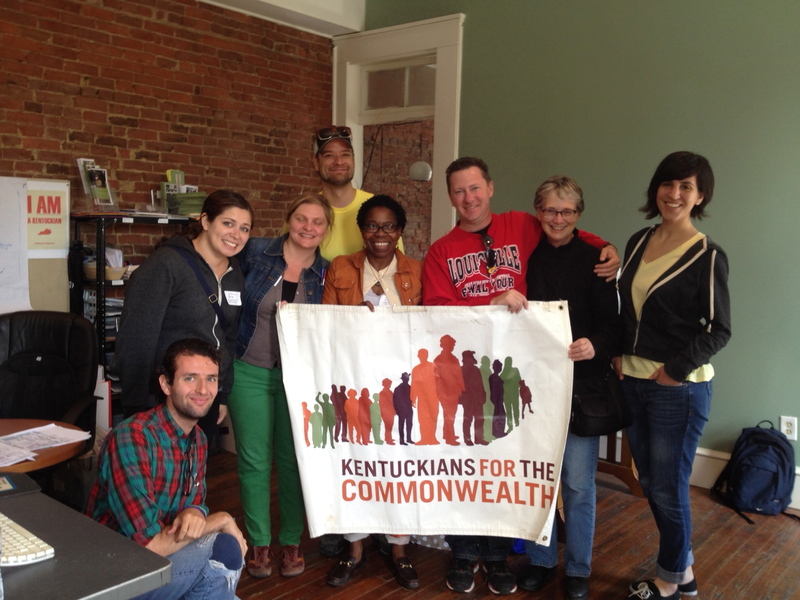 Given the rapidly changing dynamics in Smoketown, KFTC members thought it crucial to gather current information from Smoketown residents. Vision Smoketown is meant to evoke conversations with residents, policy makers, investors, business leaders and others about how changes in Louisville will impact the Smoketown neighborhood in next 10, 20 or 30 years. More importantly, Vision Smoketown provides an opportunity for existing residents to have a positive influence in shaping the future of their neighborhood. Please help support this important grassroots initiative by making a donation today. Your donation will help cover the cost of printing our 33-page. 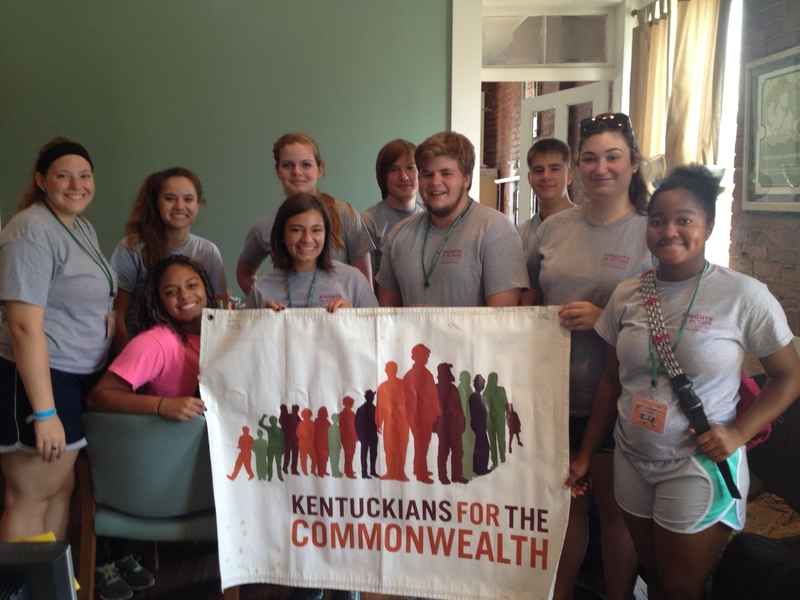 You can make an online donation by clicking this link or mail donations to KFTC, PO Box 1450, London, KY 40743. Vision Smoketown survey report was released to the public on October 21, 2014 outside of the Jefferson County KFTC office in Smoketown. If you have questions about this project or would like to get involved, please contact Jefferson County Chapter Organizer Alicia Hurle (alicia@kftc.org, 502-589-3188). 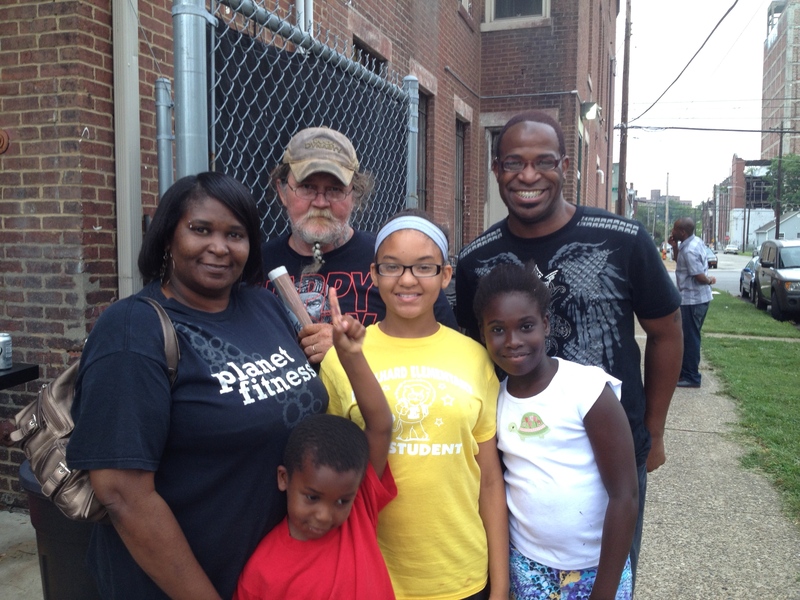 Read our newly released report from our Vision Smoketown Survey Project!